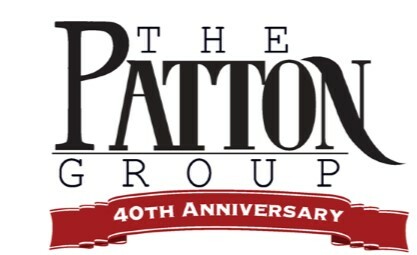 The Patton Group can provide you with a wide array of products and services from a variety of respected insurance and benefits providers. 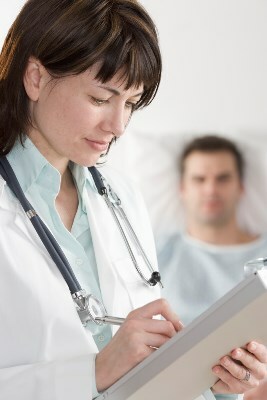 We obtain and evaluate proposals from all available carriers. We can introduce and educate you or your family on the benefits. The Patton Group offers a complete line of insurance products and services. These products and services are designed to provide solutions to your personal and business financial needs.